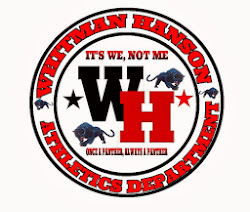 Whitman-Hanson Had a great night at the invatational twlight meet at Weson High School last night. On the track Gianna Cacciatore places 3rd over all in the mile. we also had some big places in the field events. 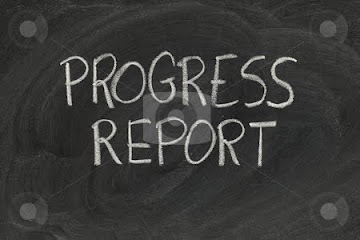 Sam Richner placed 2nd in the high jump, Nicole Galewski placed 3rd in triple & Long jump On Tue, Apr 24, 2012 at 6:36 PM, Mike wrote: Whitman-Hanson 72 Pembroke 64 Whitman- Hanson improved to 5-0 on the season with a big day in the field events, lead by double winner Nicole Galewski winning the long and triple jump. Christine Newcomb won the discus, Sam Richner won the high jump, Megan Brain won the javelin to close out the field event scoring. Winners on the track Gianna Cacciatore mile, Haley Wells 400, Melanie Collins 100 hurdles and Rachael Baker 2 mile.